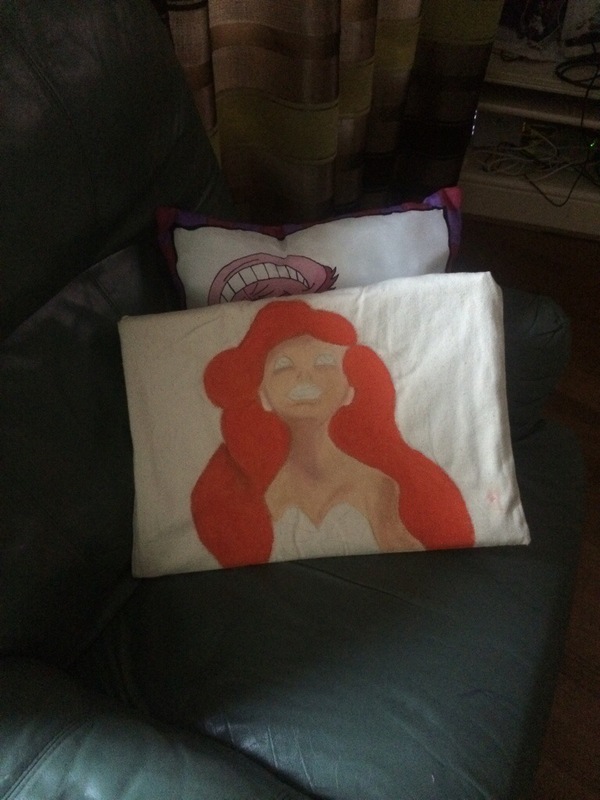 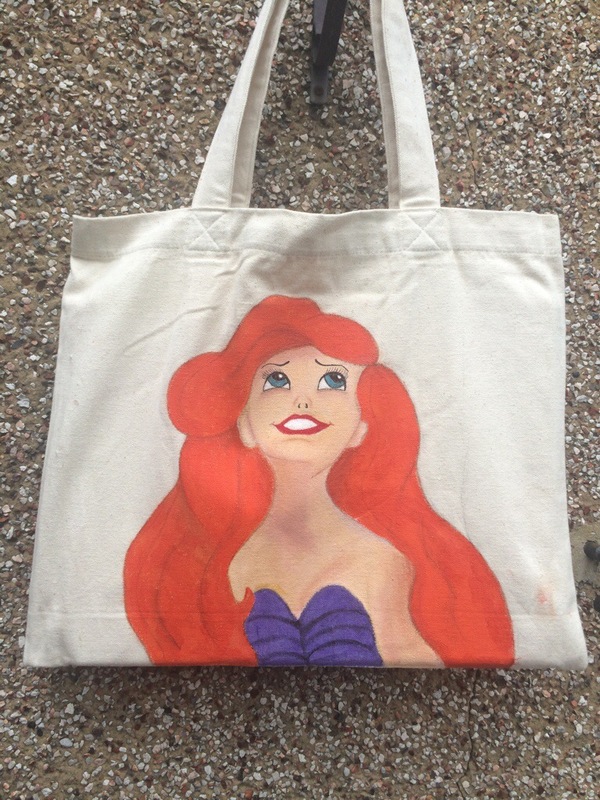 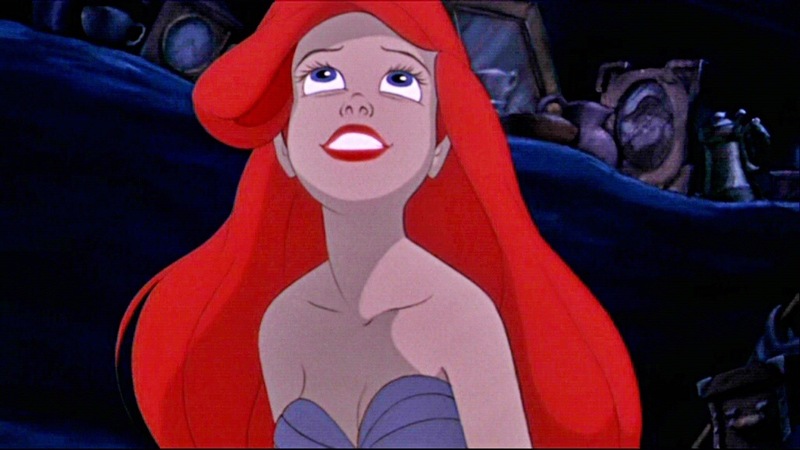 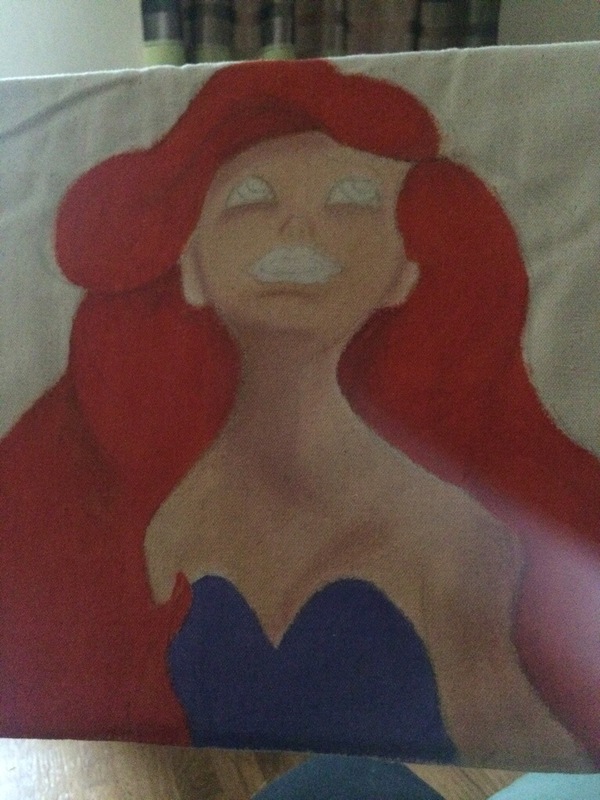 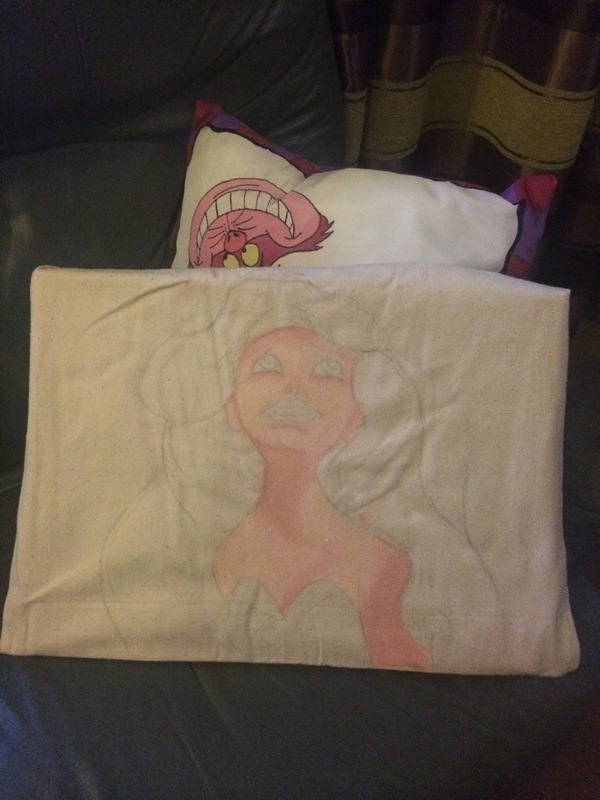 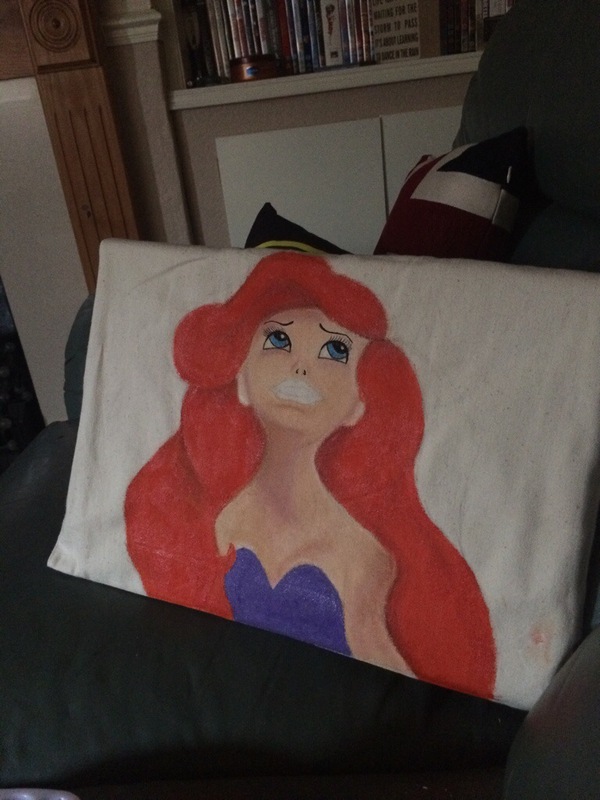 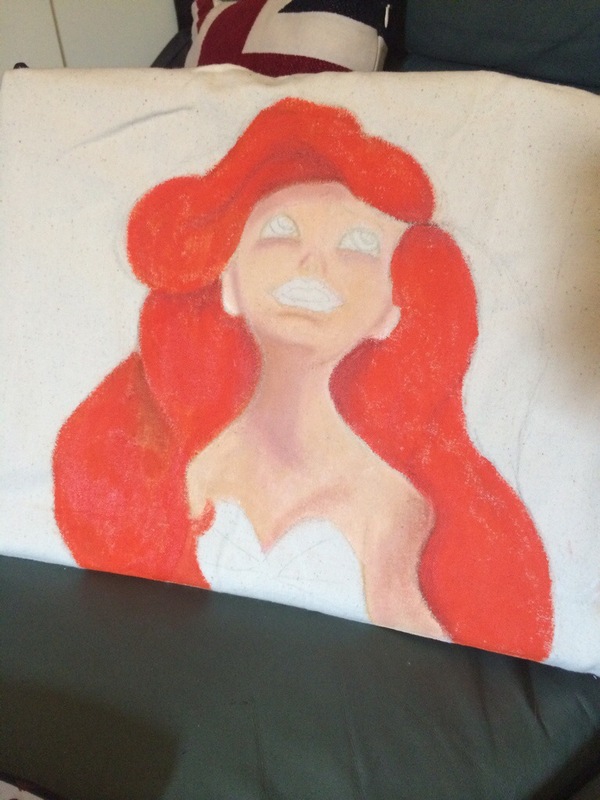 I have just finished a hand painted bag design of Ariel from The Little Mermaid for my Etsy store. 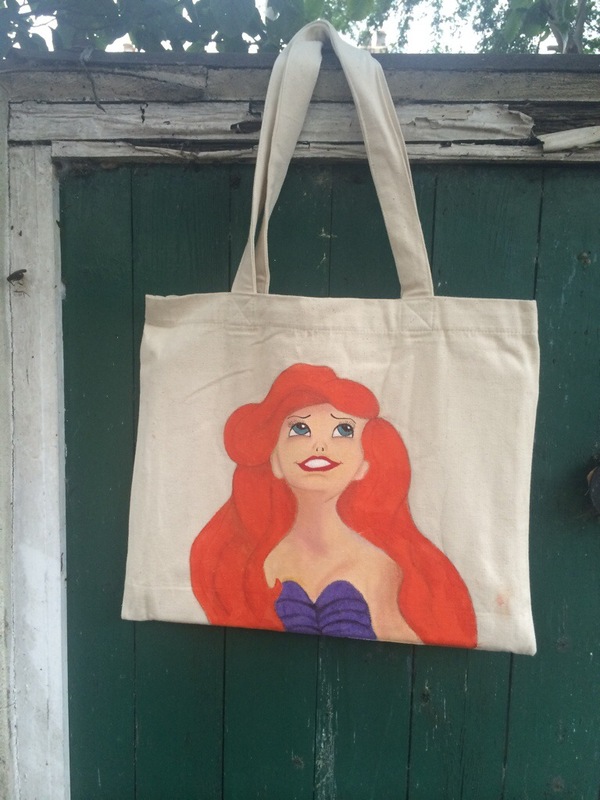 This bag is available to buy here alternatively you can order a bespoke design here. 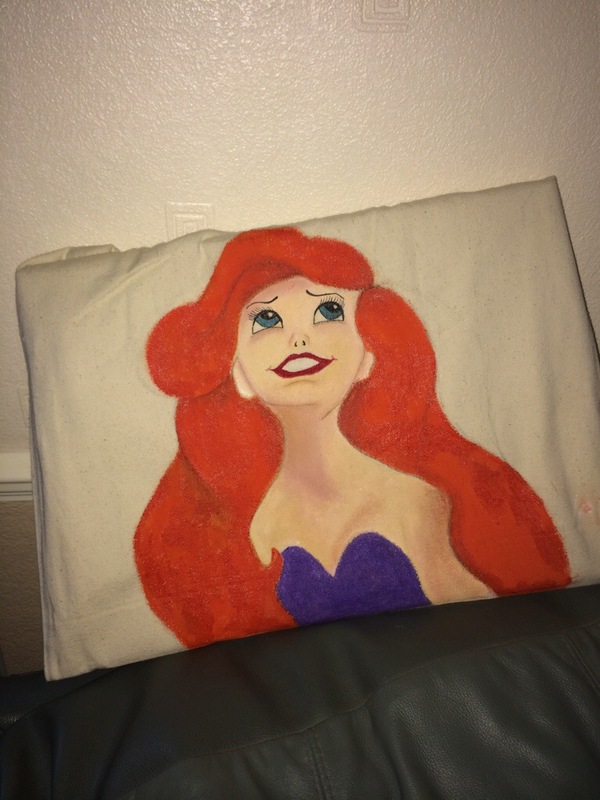 I would LOVE to make you the bag you’ve always wanted. 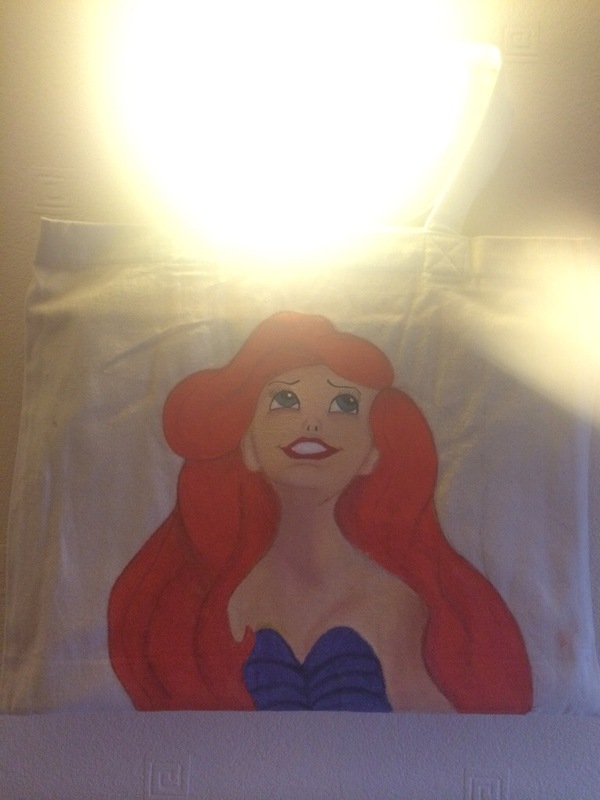 Is there anything you’d like to see on a bag?